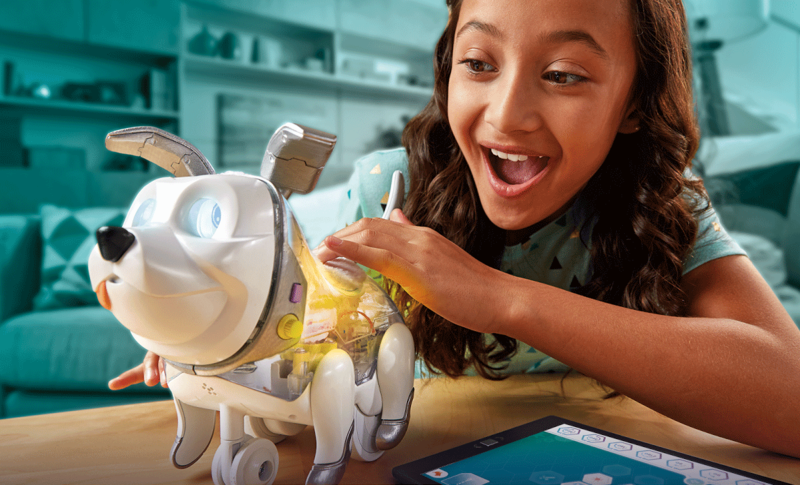 Way back in February at the 2017 New York Toy Fair, Hasbro introduced a new product in its FurReal line of robotic pet toys. Unlike the others, the Proto Max is part of the Maker sub category, so named because it can be programmed to perform different actions. 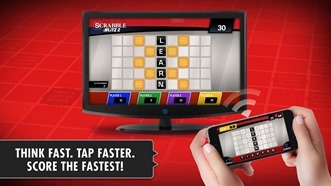 It's yet another example of a toy maker combining coding with playing in order to tap into the burgeoning STEM market. Why is this of any interest to us? Because the Android companion app has just launched, of course. As someone who's kind of exhausted by the amount of Star Wars promotional material that's being vomited into our culture at the moment, I have to admit that the remote control BB-8 from Sphero is pretty awesome. 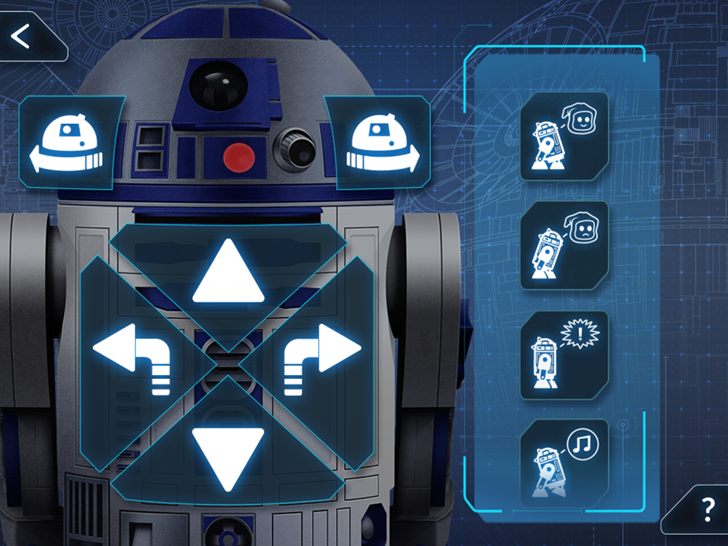 Because even toys need sequels now, this year we're getting the original adorable droid in remote control form: R2-D2. Hasbro is planning on releasing a similar toy, complete with all the smartphone connection goodies. Here's the official app for it. 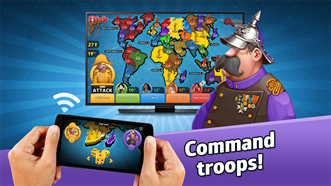 Risk, The Game Of Life, and Scrabble [Blitz 2...] are all classic board game franchises that would really benefit from the Chromecast treatment. And that's exactly what Hasbro's done today, releasing all three games in brand-new Chromecast "big screen" editions for Android. The best part? 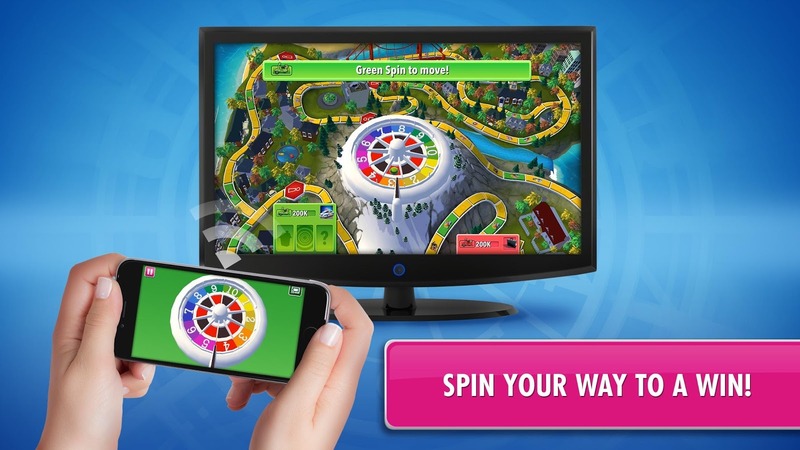 While they do have in-app purchases, they're the kind that make sense. While you can play all three games for free up to three times a day, one-time unlock IAPs offer players unlimited play (and usually some bonus content) from then on. 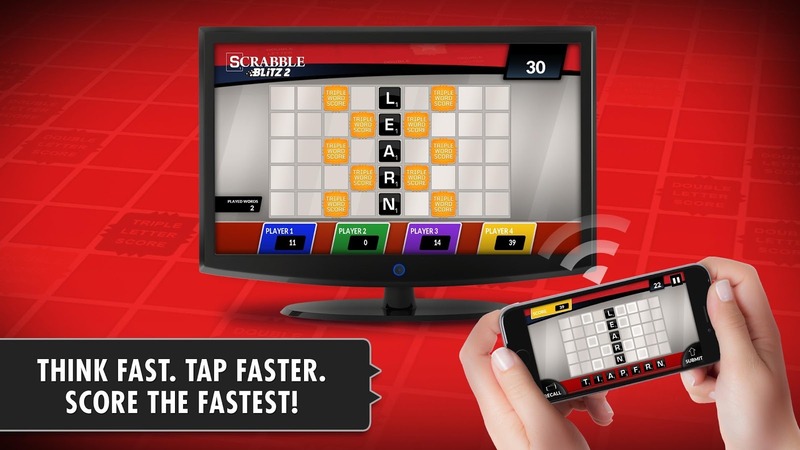 It's $5.99 for Risk and Life, and $3.99 for Scrabble. The catch, of course, is that everybody who plays must pay for this unlock if they also want to play unlimited rounds of the games, meaning a family of four would need to pony up a little under $24 for everyone to get in on endless games of Risk or The Game Of Life, or a little over $15 for Scrabble Blitz 2. 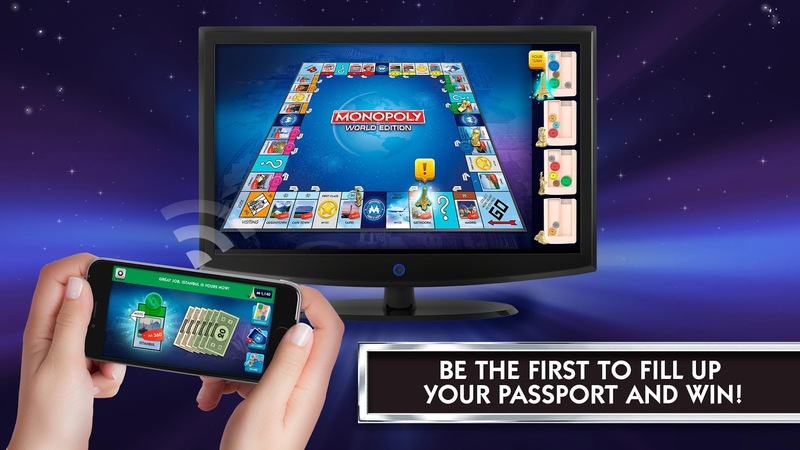 Chromecast is best known for getting video from your phone or tablet onto your television screen. It also streams audio, if you're into that sort of thing. These two things cover most of what people generally do with Google's little streaming stick. 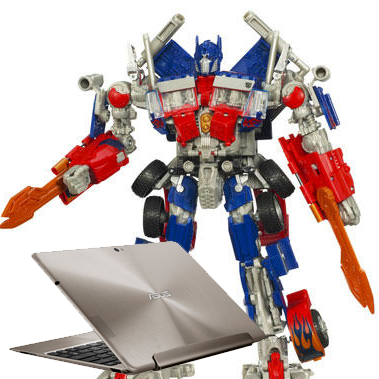 In a not too surprising move, toy maker Hasbro has sued ASUS, claiming that the Transformer Prime tablet's name infringes trademarks related to Optimus Prime and Transformers children's toys. 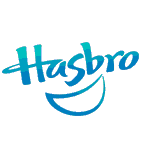 Hasbro continues to aggressively protect its brands and products and the specific actions we are taking today against Asus underscores yet again Hasbro’s willingness to pursue companies who misappropriate our intellectual property for their own financial gain. In reality, Hasbro's case is not likely to succeed. MocoNews rightly points out that trademarks generally only cover limited categories of goods, and that it is not realistic to think that consumers might confuse ASUS' latest tablet with a popular children's toy line.